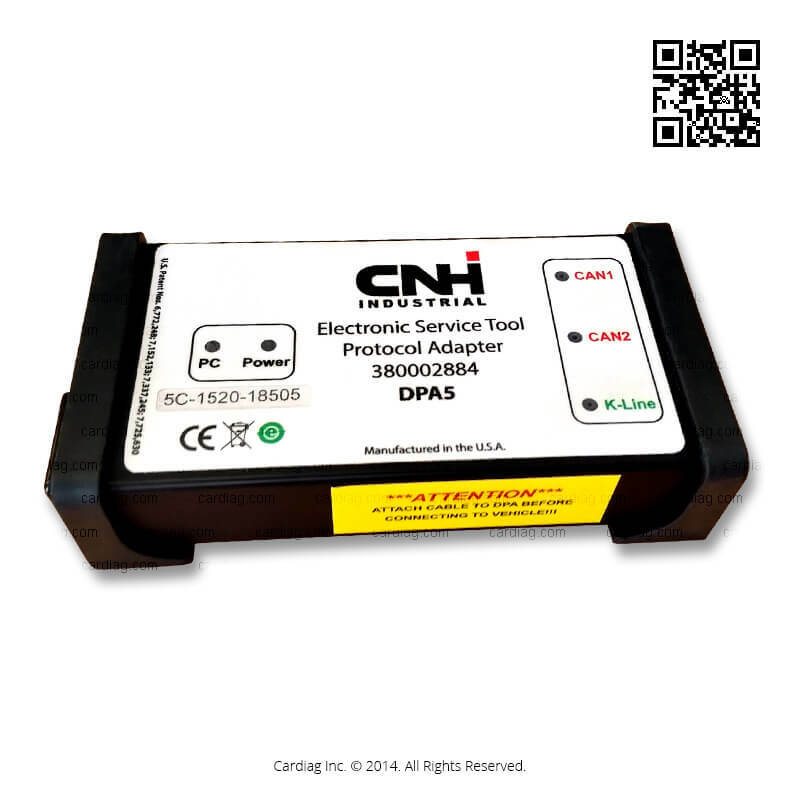 DPA5 Electronic Service Tool designed for maintenance of CNH group vehicles and engines. It means that you can use this diagnostic and maintenance kit for engines and vehicles made by Case, Flexi-Coil, Steyr, Kobelco, Miller, New Holland, Iveco, Sumitomo, and Link-Belt. DPA5 Electronic Service Tool designed for maintenance of CNH group vehicles and engines. It means that you can use this diagnostic and maintenance kit for engines and vehicles made by Case, Flexi-Coil, Steyr, Kobelco, Miller, New Holland, Iveco, Sumitomo, and Link-Belt. DPA5 used in all CNH group workshops by technicians as a primary diagnostic and electronic service tool. 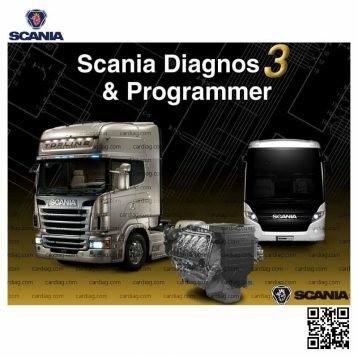 There is no need to have several diagnostic tools for diagnosis and maintenance of each vehicle or engine brand. Now you can work with one reliable tool which gives you all functions that you may need. 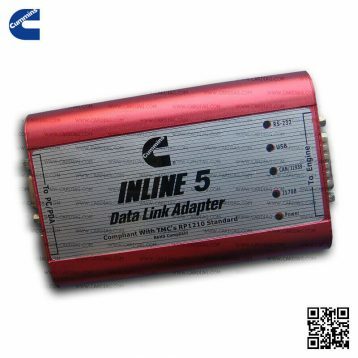 Moreover, this vehicle diagnostic adapter beside CAN bus supports connection by K-Line to make sure you’ll be able to test all engines. 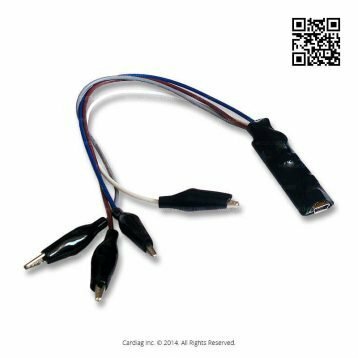 Check parameters of various electronic modules. Read out diagnostic faults (DTC – Diagnostic Trouble Code). Run different diagnostic tests for all electronic modules. 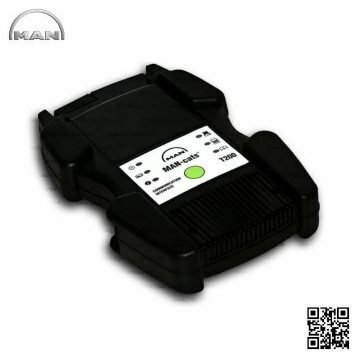 Perform ECU and parameter programming. Monitor active and logged diagnostic faults. Read and change ECU configuration. Access diagnostic procedures and schematics. Use assist database for more extended information. Run scope diagnostics and more. 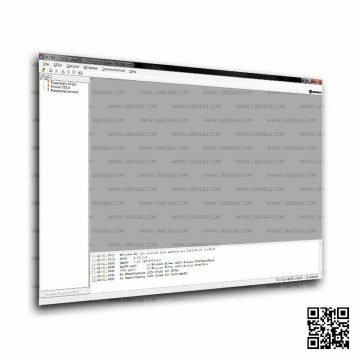 DPA5 Electronic Service Tool was last modified: June 13th, 2017 by Cardiag Inc.